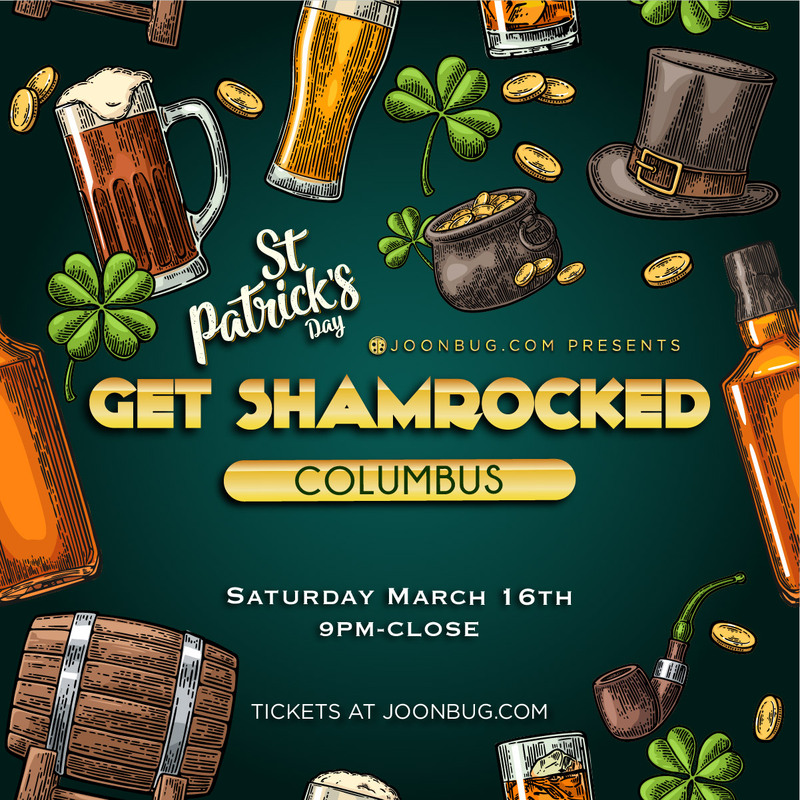 On Saturday March 16th, top off your Irish Stroll bar crawl with an all-out St. Patrick’s Day event directly after – the Get Shamrocked party. This iconic bash will be doused with green and brimming with spirit as bartenders fill glasses and friends raise them in the air. There’s plenty of luck to go around on the night before St. Patrick’s Day, and the whole city is invited. Secure your spot at the clover-filled party that is a guaranteed good time. Venue: Mikey's Late Night Slice - 1030 N High St.